It’s that time of the year when you’re emerging from your winter cocoon and usually in need of a little shake up in some shape or form, and your skin is no different. A season spent indoors by a heater or in air con will have dulled even the freshest of complexions, so it’s time to pull out the big guns to get your radiance sparking again. 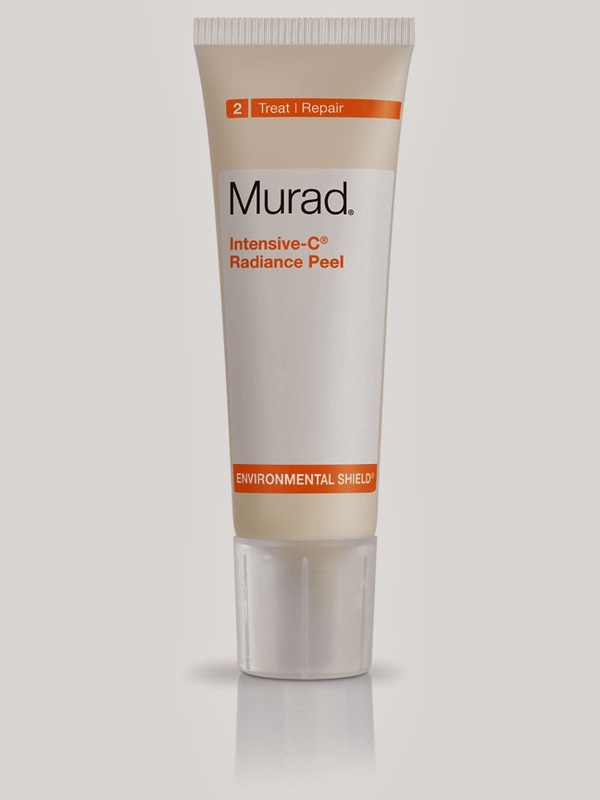 One new beauty that’s designed to awaken tired, dull skin is Murad’s Intensive-C Radiance Peel, which the highly respected skin specialists call an “at home spa treatment that dramatically reverses environmental aging caused by sun, smog and pollution” - I like the sound of that! Part of their Environmental Shield range, it’s a powerful little number containing Vitamin C and Indian Fig that work together to stop free radical damage and enhance skin clarity, while Myrtle Extract supports collagen production to give skin extra resilience and elasticity. It's a triple threat that brightens, smoothes and hydrates skin in just one treatment, using Glycolic Acid to gently exfoliate skin and accelerate the turnover of damaged cells. 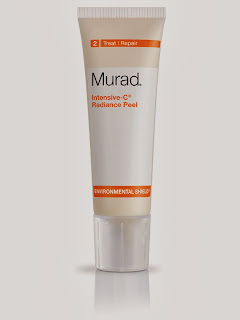 Murad’s Intensive-C Radiance Peel is designed to be used up to twice a week (with my sensitive skin I’ve kept it to once for now) and is a ten minute-long exercise session for the skin if ever there was one. Easy to use and delivers results? Music to the ears.